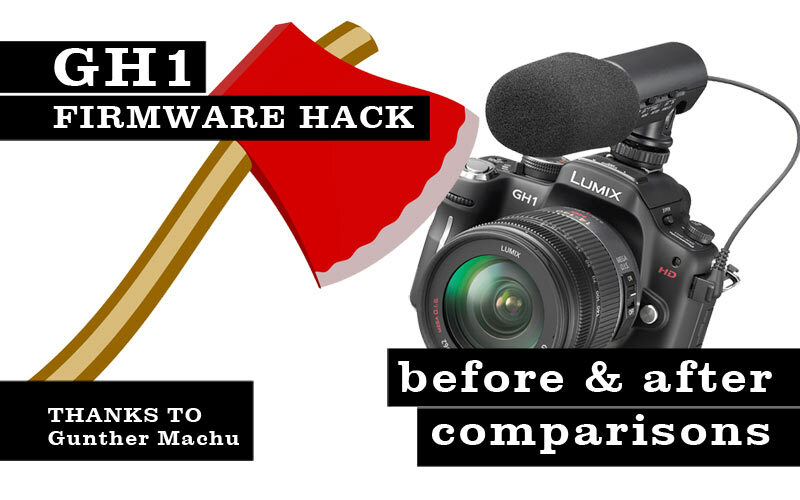 As many of you already know, somebody by the name of “Tester13” has released an incredible firmware hack for Panasonic’s GH1 camera that enables this amazing camera to record at higher bitrates, which makes it a beast of a camera. The GH1 was first released in Japan by the end of April 2009. 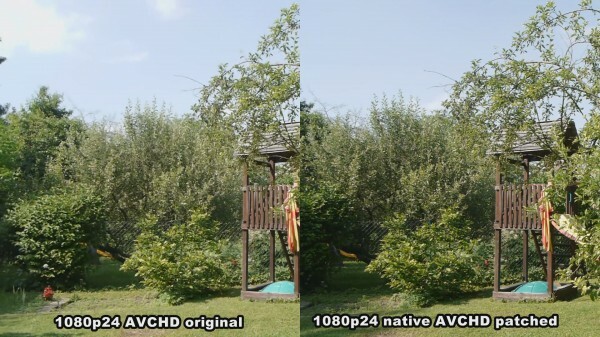 It created a lot of hype, mainly because the specs looked very promising: AVCHD Full HD 1080p with 24/25fps (in a 60i/50i wrapper, requiring pulldown on the NTSC model), 720p with 60/50fps (NTSC/PAL model), 720p motionJPEG with 30fps in a compact body with a 4/3” sensor. Add 48kHz built – in stereo mics plus interchangeable lenses without a mirror, thus allowing enough space to fit virtually any lenses out there via appropriate adaptors. The hype soon cooled down a bit when first tests revealed a rather weak codec, showing that the 17Mbits/s FHD AVCHD was just enough for static shots, starting to exhibit compression artefacts already with reasonable camera movement. The main problem originates from the AVCHD implementation without B frames and a long GOP structure including only P and I frames. Believe it or not, on the 11th of April the previously unknown guy Tester13 showed up on www.dvxuser.com, asking for volunteers to try first patches of a firmware hack that he provided. His approach was / is to provide a firmware manipulation tool which allows each GH1 owner to manipulate the firmware of their cam. Based on the first successes dvxusers quickly started to donate money to provide Tester13 with equipment, as he initially didn’t even own a GH1. With amazing speed this guy quickly patched the most annoying drawbacks of the GH1, namely native 24p (thus eliminating the need for pulldown), language (allowing Japanese models to be changed to all other languages) and many more. The thread quickly moved to research the AVCHD and MJPEG codec implementation, and resulted last week in a major breakthrough: the patch now allows to change the size of the P frames in the AVCHD implementation (originally it was limited, and heavily over-compressed as soon as motion kicked in), pushing average bitrates up to 50Mbit/s, thus eliminating all the codec weaknesses known so far. 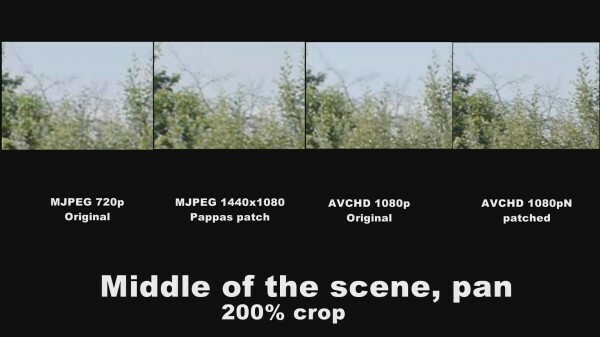 As if this wasn’t enough to make everybody happy, MJPEG patches allowing to increase bitrate and changes to the frame size were released as well, resulting in up to 100Mbit/s photoJPEG (75%) at user defined resolutions. Latest status of research is a patch to enable 4:2:2 chroma subsampling in the MJPEG codec. Note: as with every hacked firmware, this is not 100% risk free! You do everything at your own risk. The following settings were posted by PappasArts (MJPEG) and Jobless (AVCHD), over at dvxuser.com. I limited the bitrate somewhat as I only had a buffalo 16GB Class 6 card available. For higher bitrates, faster cards are needed otherwise the camera can freeze during recording (remove battery and everything is fine again). It took me about 15 mins to revert the firmware, hence the light in the before / after test had changed a bit. Still, I think the results speak for themselves. Other settings: camera fully manual, smooth film mode, everything set to -2 to get the flattest possible image, 1/160 shutter speed, WB at 5300K, Iso 100, F8 on the kit lens. Congratulations, Tester13 and all the other brave guys who dared to test the first firmware patch versions, risking to brick their camera (Nurbs, jobless, PappasArts … at www.dvxuser.com)! 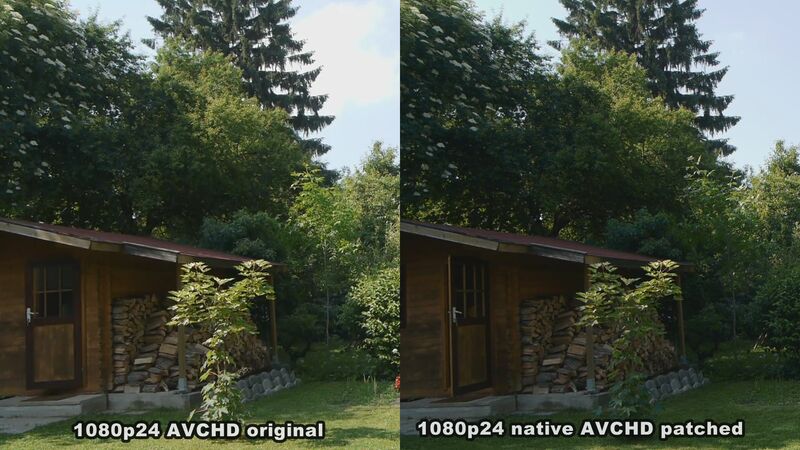 The clear winner at the moment (research still ongoing, settings not consolidated) is the new 1080p native AVCHD. Not only has the famous “mud” during camera movement vanished, also in static scenes the resolution has improved. An explanation (apart from increased bitrate) could be the fact that in the original 60i wrapper containing the 24p footage the chroma was interlaced and had to be deinterlaced during pulldown. 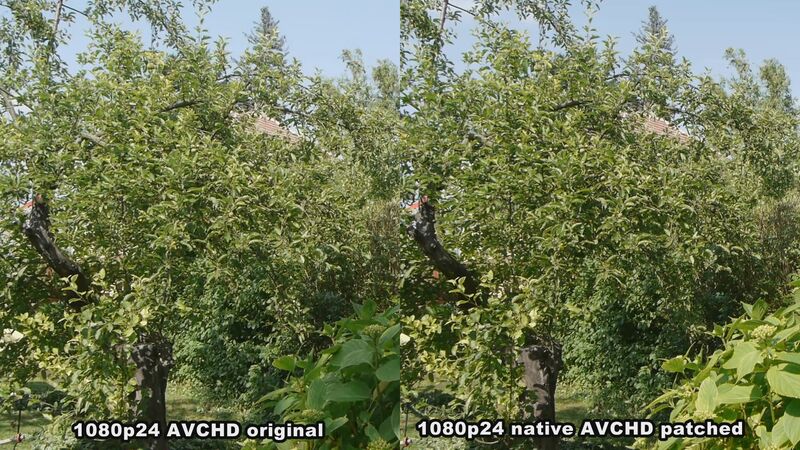 With native 24p the chroma information is also progressive, resulting in a slightly higher chroma resolution. 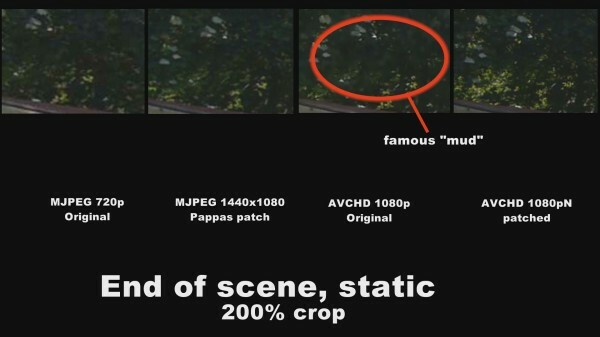 Furthermore, the original GH1 was showing “islands of unsharpness” in areas where the contrast level was low, thus making wide angle shots with deep focus problematic in difficult, low contrast light. This has vastly improved as well, resulting in a whole new camera!!! It is hard to predict what comes next, but Tester13 has already eliminated the most pressing weaknesses of the original GH1 at lightning speed, making his initial thread the most successful ever on dvxuser.com, currently exhibiting ~320000 hits. If MJPEG 4:2:2 works at high bitrates, another quality step is to be expected! Exciting times. Thanks so much to Gunther Machu for this great post! I can’t wait to meet up with him in Vienna soon to see the difference hands-on and maybe even do some side-by-side comparison to footage from my Canon T2i/550D. Please do check out Gunther’s macro video I was talking about in the beginning, I think this is some of the best work I have seen coming out of that tiny GH1 camera. Again, please note that he shot that with an unmodified GH1 and the original codec, using an old used Canon 50mm macro FD lens that he got from eBay for only €50! Thanks for sharing this great info and for introducing us to Tester13. Great work guys! Wow, nice post. Thank you Nino for the insides. Seems like a great cam the GH1. Love the color rendering. Sorry but in the examples above I can’t see any mind blowing differences. The pan through the garden looks pretty much the same to me. 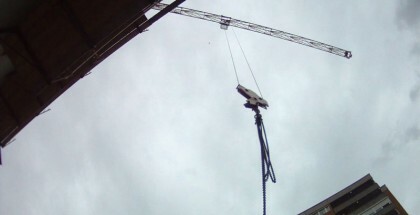 I downloaded the full size from vimeo by the way. as a general remark we are really talking about pixel peeping here ;-), which means details which normally go unnoticed by most of the people. 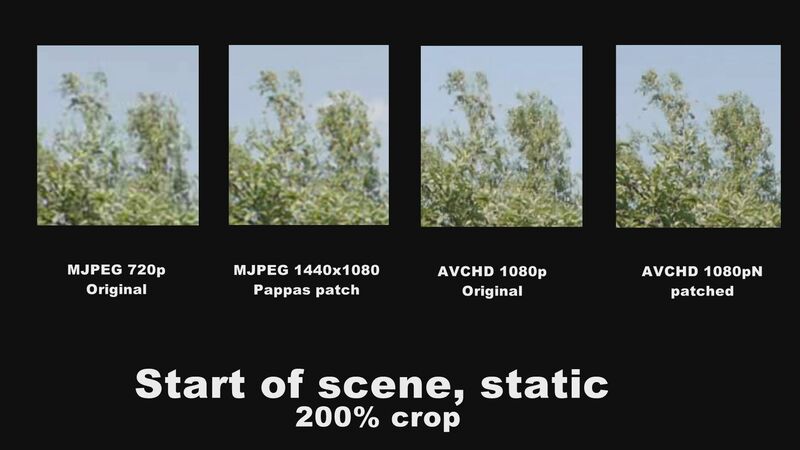 The most noticable difference (which can only be seen if you go frame by frame) is the level of detail in the trees and the grass. Also, above the garden house in the dark areas you cannot see any detail in the original footage, but a lot of detail in the patched one. If you look at the moving scene comparison picture above (the second last), the level of detail in the trees with the patched codec is much much better. Thanks a lot for the reply Gunther. Yes I can see these details I just hoped for a much higher improvement that would be noticable at first glamce even for Otto Normalverbraucher. But anyway it’s great that tester13 gave you some more control over your camera. Things that should have done by Panasonic in first place. Enjoy your new GH13 I will take a close look at the GH2 when it comes out. Hi Nino, I am new to your site. Amazing work done by you for someone who is looking to move into DSLR video. Until now i thought the best deal for someone like me is Canon T2i. Have things changed with Tester 13s hack? Is Panasonic GH1 better than canons with this patch? Considering GH1s moveable LCD, great HD stock lens, follow focus capabilities, sound options, small size etc., shouldn’t GH1 be the first choice for DSLR video? 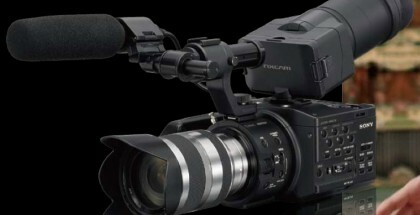 I think a comparision of GH1 with a Canon T2i would be great! Hi Dinesh, will try and do a comparison next week. I simply don’t know the answer to your question yet. The advantage of the whole T2i/550D infrastructure is that you don’t have as much magnification (1.6x instead of 2.0x with the GH1) when using 35mm lenses. I simply don’t know the GH1 well enough to do a judgement on that, but I will meet up with Gunther (who is an expert on the GH1) and we will do some test shoots to compare the two. Thanks Nino. Waiting for the comparison. I like the updated summaries that you posted.I get so confused with DVXusers threads that I cannot keep up with them.While you simply placed the whole thing so clear.Thanks buddy and do keep posting the latest…. Thanks, but that credit goes to Gunther Machu who is THE expert on the GH1! Nino, I have shot stills with both the GH-1 and 550D. While there is a difference in the crop factor (1.6 vs. 2), it is not really apparent in the actual results. You certainly get a different aesthetics when you shoot with a 5D Mk II because its sensor is lot bigger than both the GH1 and the 550D. 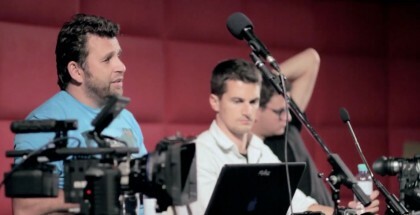 I find that GH1 just has better ergonomics for video and makes a really good hybrid camera for a one person crew. 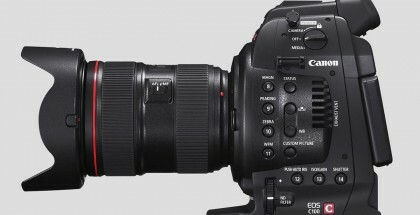 M43 system doesn’t have L series lenses like Canon but makes up for it with adapters available for all kinds of lenses making it cheaper for an amateur photographer/filmmaker to expand the selection. 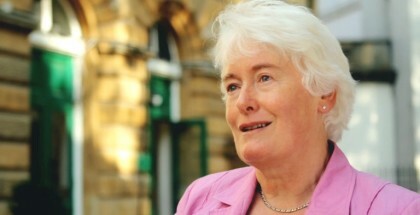 I tried the same settings, though, and my GH1 couldn’t record more than still objects, any movement, from the camera or form an object, made the recording stop… it would really help to publish all the options ticked and their entire numbers so that beginners like me could also make it work. Is that the new tendence on video? Oh… please, do not actual and real, all new GH1s with preinstalled v1.3 firmware is not hackable. Nino, is there a similar hack for bit rate increase with Canon or Nikon or any other camera? Hello, thanks for this GREAT information. Just one thing..
all new in the shop from 3/4 of y 2009 is not hackable. Old cam GH1 is actualy not in the sale. Please look for a Sony a55, is the same quality and better price /autofocus include/. GH1 unhacked: compress “mud” and rolling shuter effect is in the FullHD very visible. In HD /720p/ mode has picture too bad sharpnes in edges /contrast sw/. I have this cam, do not buy it for HD video. For home video buy …SD600, tm750. For pofesional use …Red One ..or some. i found one selling it with “WE9H” in the beggining of the serialcode. Does it work ? H is..August 2009? But the A55 overheats, right ? And is not hackable? if it overheats after 6 mins its quite useless, or what do you think ? 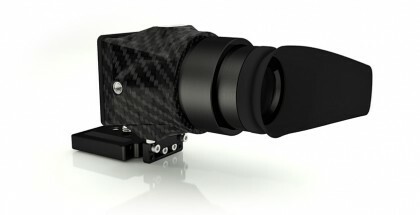 The Gh1 hacked seems like an awesome / cheap camera for the things you get.. looks like a 5dmarkII video wise? As far as I know, any new GH1’s are not hackable any longer. Not sure if somebody made progress on hacking it again.